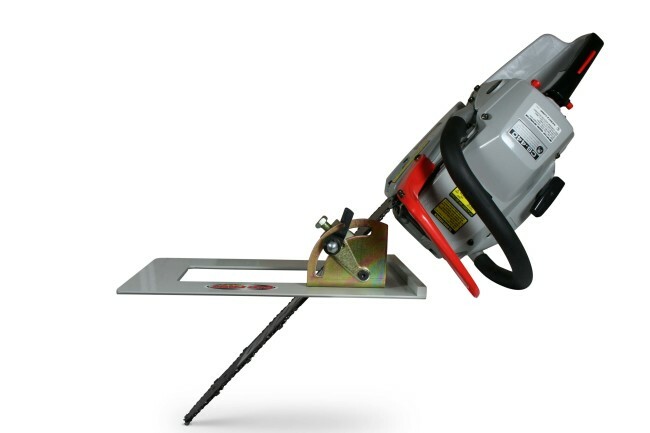 Big Foot 75º Degree Head Cutter, performs beyond the reach of all common portable circular saw tools, and it is the framer’s dream! 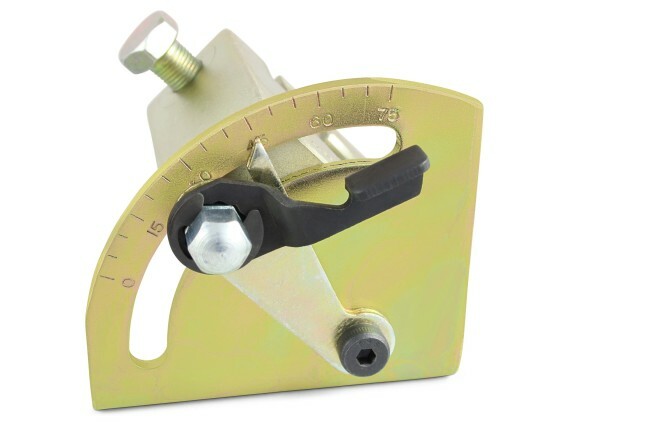 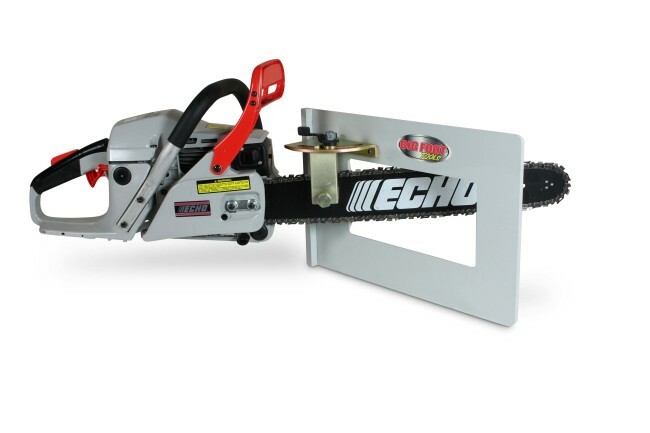 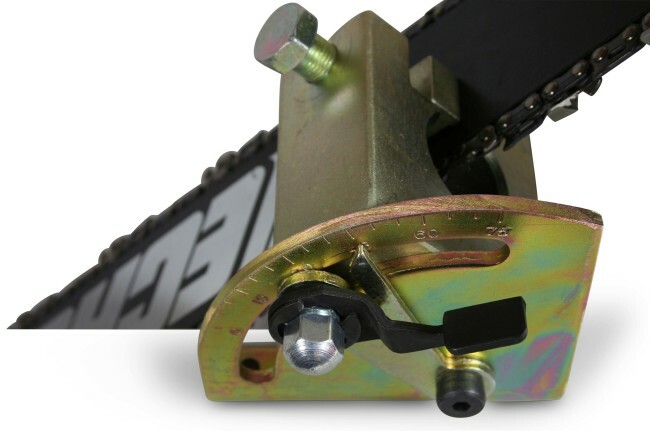 Its unique, patented design allows it to clamp to any chainsaw (14″-44″bar) in seconds to become a giant precision cutting tool. 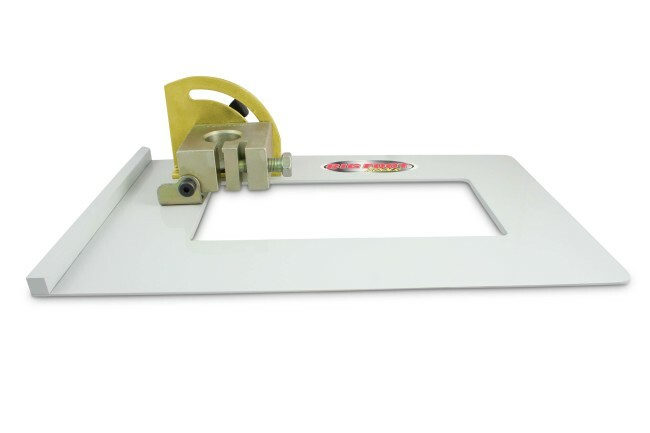 The Big Foot Head Cutter really is a multi-purpose tool that can be used for cutting, Glue-lams, Mirc-lams, TJI’s, landscaping lumber, fence posts, large structural panels and more! 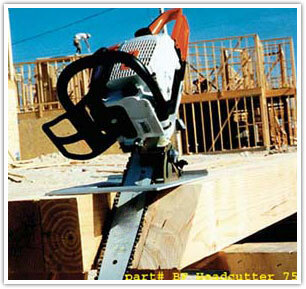 The Big Foot Head Cutter is the ultimate tool for log home builders; it makes the difficult cuts easy and they’re done with accuracy and speed. 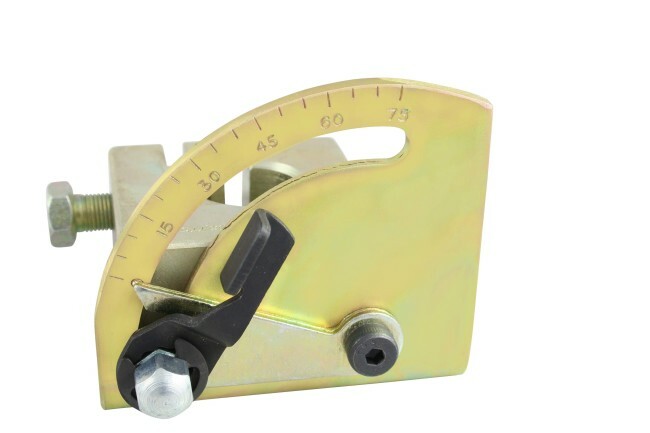 This is 100% Made in the USA. 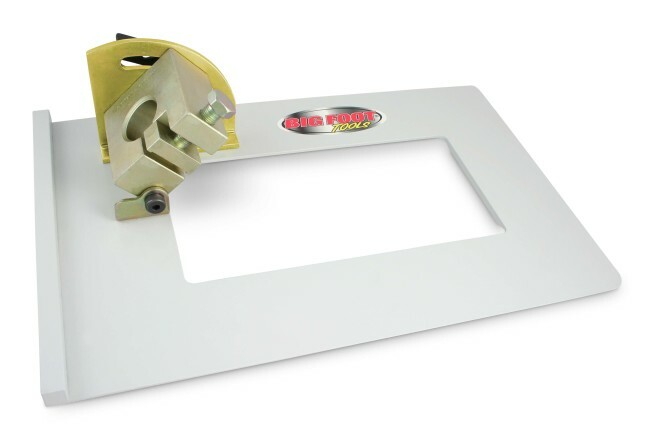 The Big Foot 75º Degree Head Cutter is backed by a full 1-year warranty.